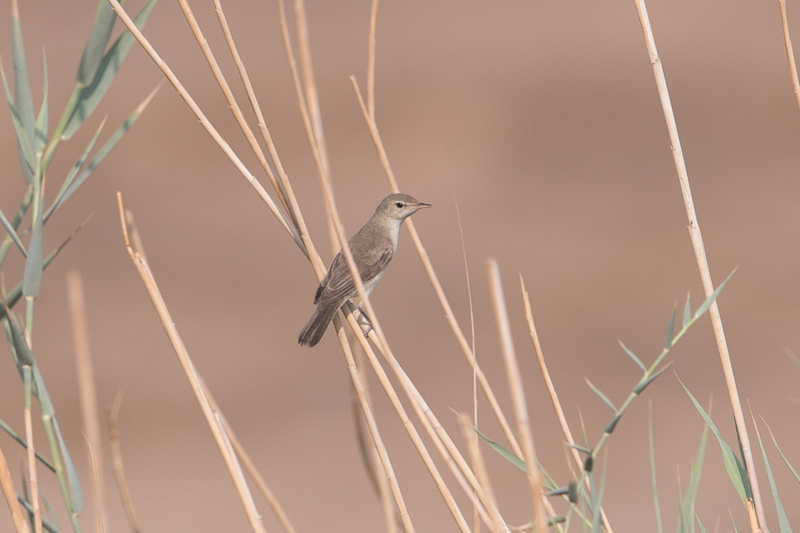 The last few weeks a few more migrants have been passing through with plenty of warbler seen. 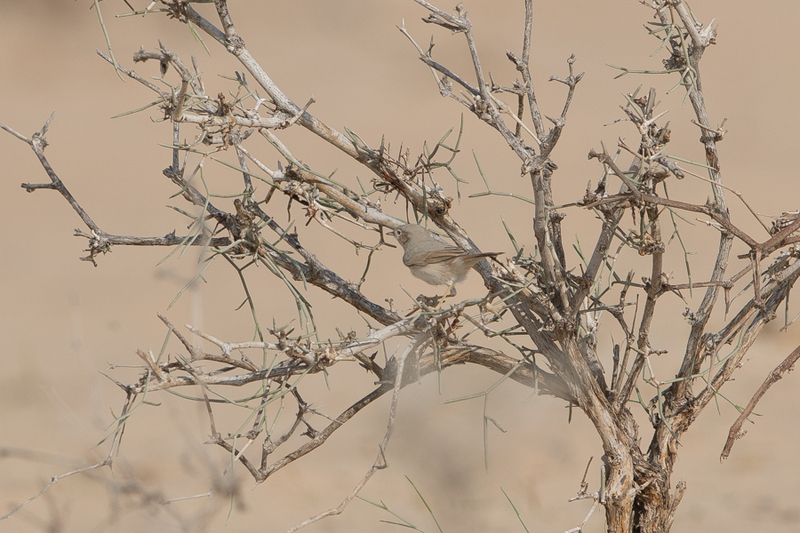 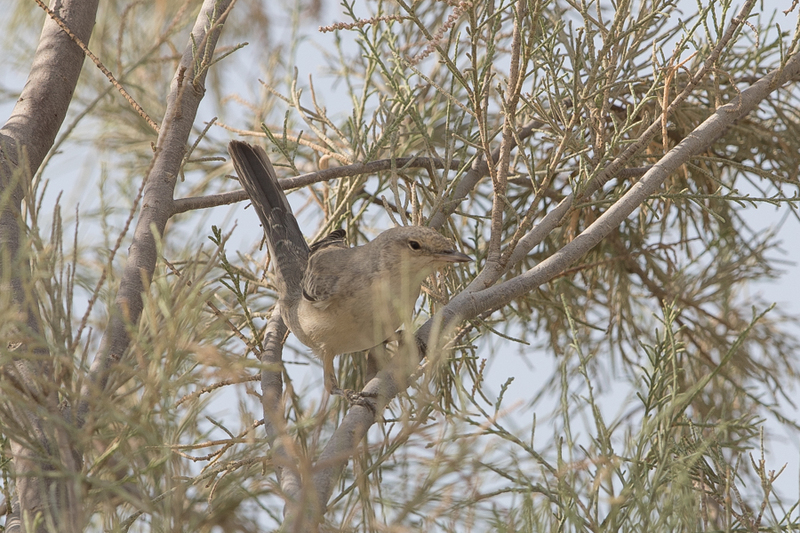 Most have been Eurasian Blackcap, Lesser Whitethroat and Barred Warbler but also a few Eastern Olivaceous Warbler have been seen and one or two Asian Desert Warblers. 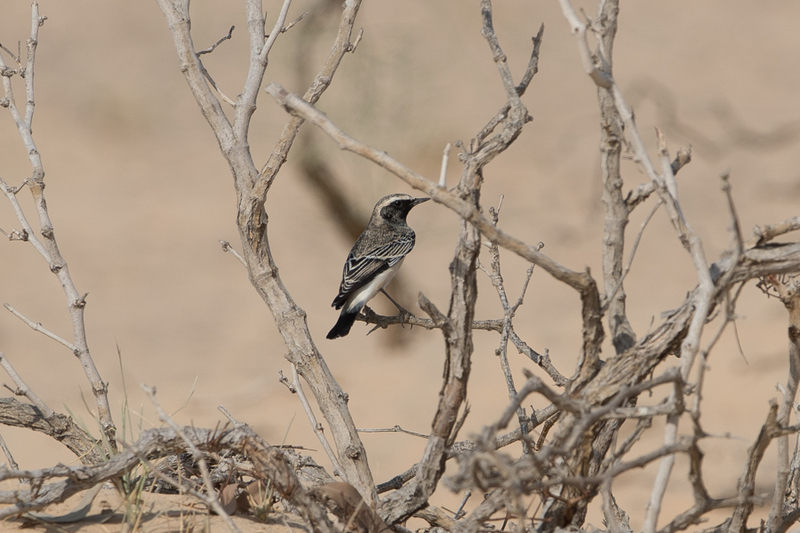 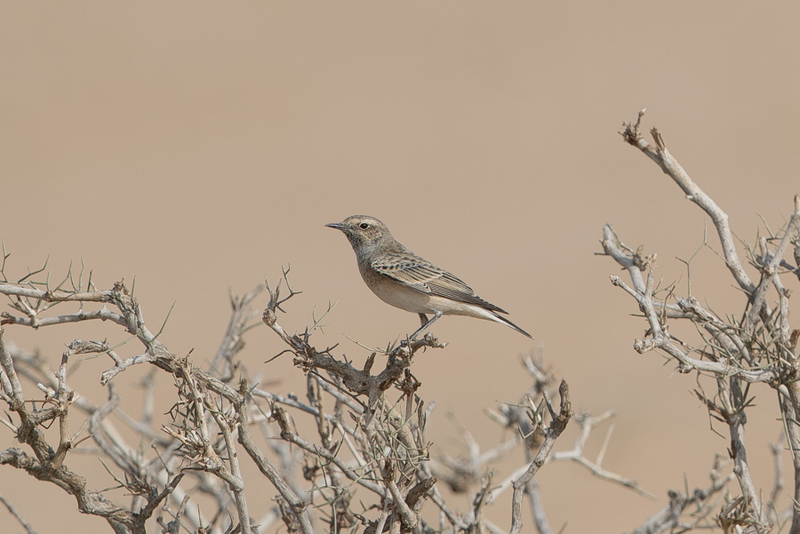 Wheatears have also arrived with Black-eared and Pied being the most numerous with the Asian Desert Warblers almost always associated with the Wheatears feeding in close proximity to each other. 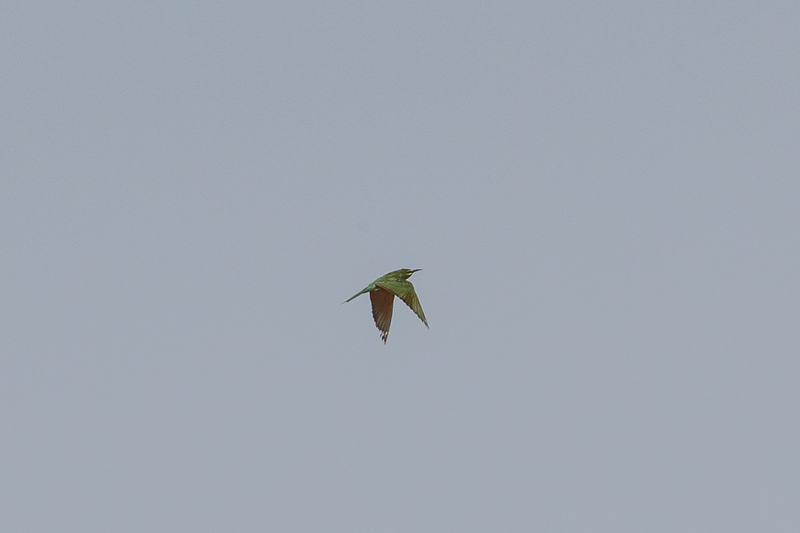 Eurasian Bee-eaters and Blue-cheeked Bee-eaters have also been plentiful with small groups seen regularly over the last few weeks. 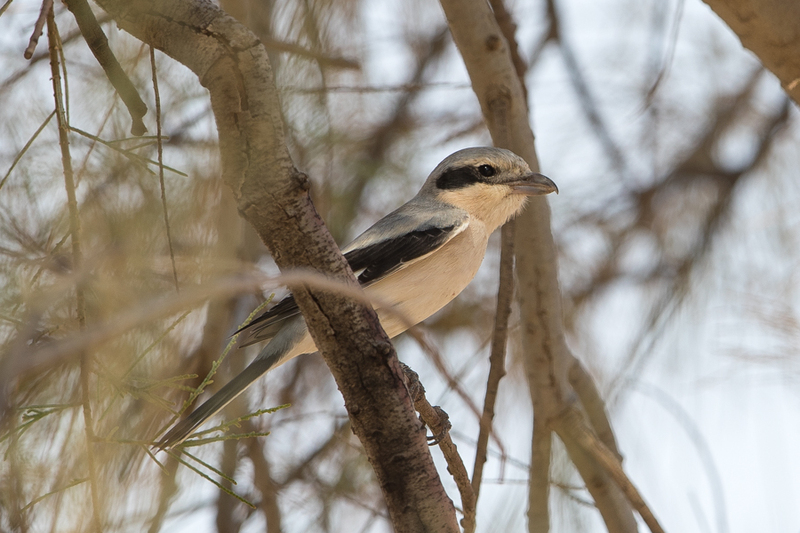 Shrikes have been seen in small numbers but many less than previous years. 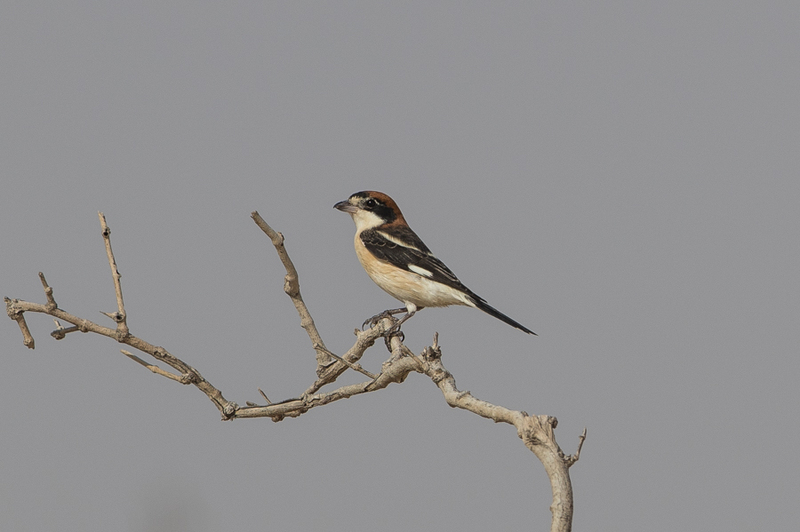 Woodchat Shrike has been the commonest with a few Mauryan Grey Shrikes also seen with the odd Red-backed Shrike also present.